THE State Government plans to appoint an advisory committee, as well as administrators, to the Ipswich City Council, Labor Party insiders say. Queensland's Local Government Minister Stirling Hinchcliffe is preparing to sack the embattled council, after new mayor Andrew Antoniolli was charged with fraud. 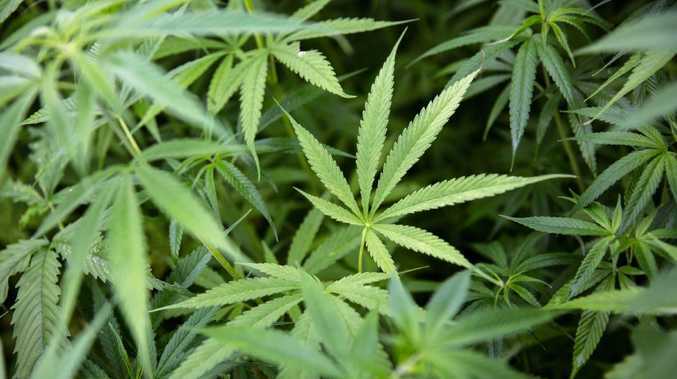 Thursday marks the end of the 21-day period in the show cause notice issued to councillors earlier this month, which listed 66 charges against 12 people associated with the council - including two mayors and two CEOs. The QT can reveal that as D-Day approaches, Labor Party members have been consulted on which Queensland personalities should be appointed to an advisory committee. An advisory panel would be in addition to the administrator, also appointed by the State Government. Local Government Minister Stirling Hinchliffe refused to confirm or deny any plans around an advisory panel, and made no comment about the fate of Ipswich councillors. 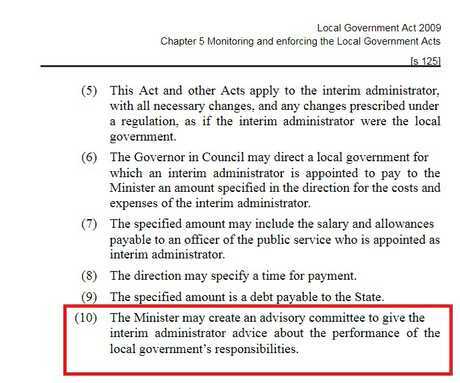 Under the Local Government Act, the Minister can create an advisory committee "to give the interim administrator advice about the performance of the local government's responsibilities". Extract from the Local Government Act 2009. It comes days after the State Government rushed through new laws to increase its powers to remove councillors facing serious charges and dismiss entire councils, in the public interest. "I have issued Council with a show cause notice and with this process under way, I won't be speculating on the ultimate outcome of that process," Mr Hinchcliffe said in a written response to the QT on Tuesday. "These are very new laws, and I will need to carefully consider whether to exercise any of my new powers, based on the facts of each case." Last week it was revealed Minister Hinchliffe was expected to issue Ipswich council with a fresh show cause notice under his new sacking powers, which took effect after midnight on Monday. Since Mr Hinchcliffe issued the show cause notice on May 3, four more people associated with Ipswich council have been charged by the state's corruption watchdog. Ben Hayward was charged on May 8 with misconduct in public office. Mr Hayward worked in the mayor's office under both former Mayor Paul Pisasale and, now suspended mayor, Andrew Antoniolli. On May 15, the organiser of the Legends of League concept Troy Byers was charged with forgery, accused of forging invoices to the council. On May 16, Victorian man Claude Walker was charged with official corruption, accused of providing corrupt payments, totalling $104,000, related to contracts for Ipswich City Council during 2012 and 2013. On May 18, Paul Pisasale's barrister Sam Di Carlo was charged with money laundering. All accused have indicated they intend to fight the charges.